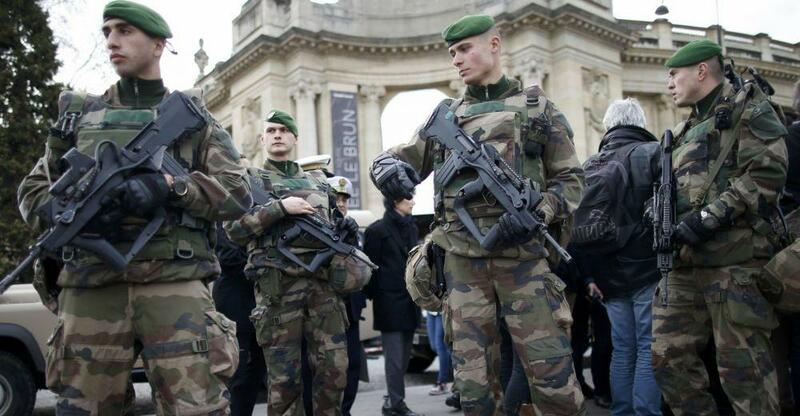 Following the worsening protest situation of the past weekend (after a brief lull at the end of President Macron's failed 'great debate' initiative which pushed town halls to air grievances), which nearly turned deadly for random civilians caught in the mayhem of rioters clashing with police, the government will redirect counter-terror troops from Opération Sentinelle to focus on Yellow Vest related threats. “Individuals have decided to attack democracy and its symbols,” Griveaux said further. 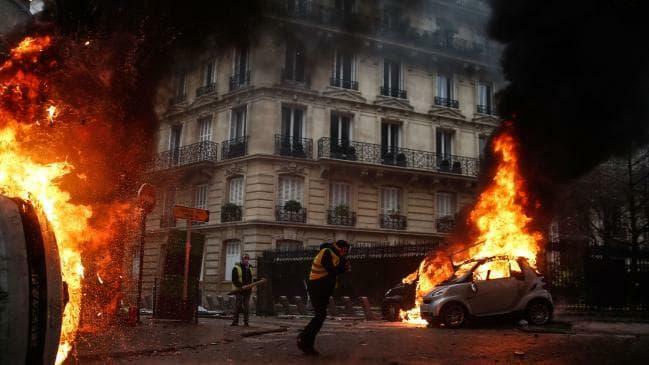 But it now appears Macron is ever more ready to try a "gloves off" approach in his deploying counter-terror military forces against what Paris officials have described as far-left “black bloc” activists or ultra-radicals and anarchists who merely seek as much destruction as possible.